How long have you worked at BHMA for? I have been working here since April 2018. 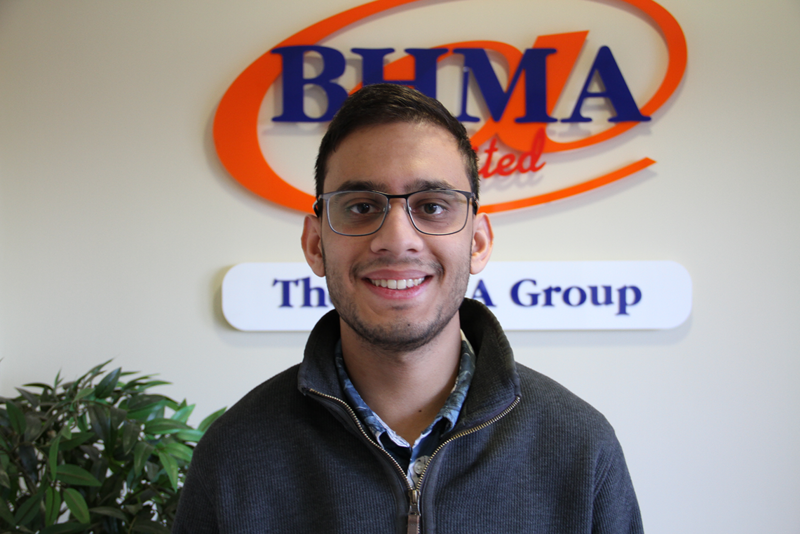 What do you like most about your job at BHMA? Making discoveries and solving a number of different problems. I also like being able to work with different departments within the company and help them overcome any issues they may be facing. When you’re not being a Guru at BHMA, what do you do? – I like to go swimming. – I like playing football. – I like attending car shows. What project did you enjoy working on the most in 2018? I have enjoyed working on all the projects I have been involved in, including the development of our new worldwide shipping module. I also enjoyed migrating our website on to a new cloud-based server, the end result of migrating the website now means our customers will have an overall better experience when visiting www.bhma.co.uk and faster loading speeds. Tell us an interesting fact about you we might not know. I bought my first Christmas jumper this year. Next place you’d like to visit? I’m going to New Zealand on Wednesday for 2 weeks to attend my cousin’s wedding. Favourite product from BHMA and why? The posca pens, I think they’re a really great product, not only are they affordable, we have a huge range of different colours available in stock.